The Master 3.0 apron offers maximum protection against welding projections and it stands out especially for its comfort. 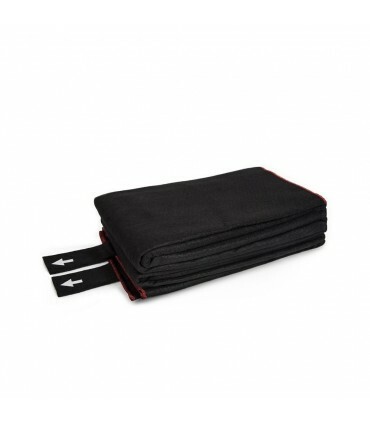 It is elastic, waterproof and very light. 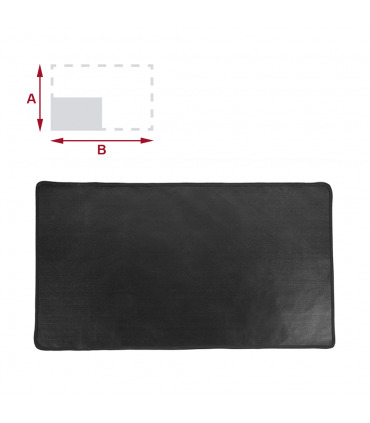 It hasn’t been made of leather or animal skin to avoid the moisture degradation like in other welding aprons. Flame retardant and sparks resistant. Resists continuous temperatures up to 300 ºC. Impermeable to liquids, oils, fats, vapours and fumes. 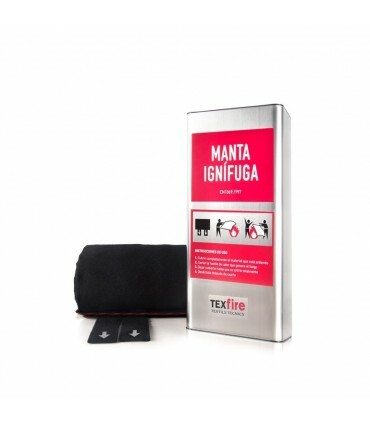 Made with permanent fire retardant fabric with high breakage resistance. Very light and elastic conferring a high comfort to the garment and allowing an excellent mobility during its use. It fits with crossed straps and buckles system that firmly holds the apron and reduces the welder fatigue. 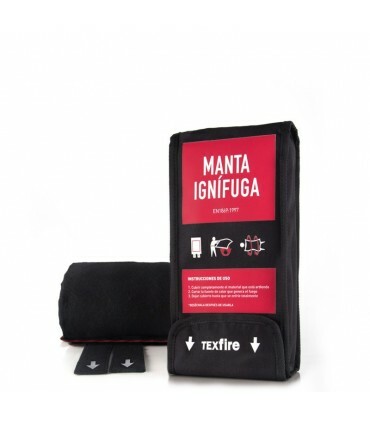 All seams are sewn with meta aramid yarn, highly resistant to fire and heat. Packaging: it is delivered in a transparent box properly protected, which can be hung.